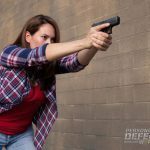 Breaking down what every new GLOCK owner should do to increase their security and maximize their skills. You Got a GLOCK. Now What? 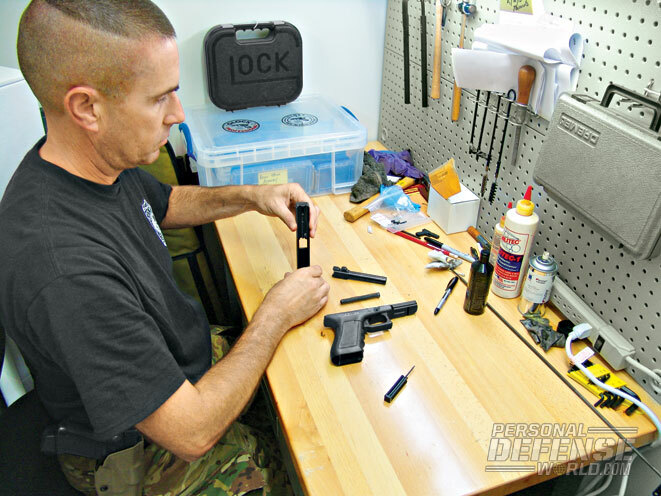 After you purchase your first GLOCK, it’s important to keep the pistol clean and lubricated. 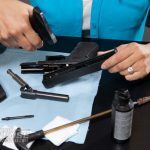 Understanding the GLOCK’s easy takedown and reassembly processes will give you more confidence in using the handgun. Training is an investment that will pay off for the rest of your life, giving you the skills you need to protect you and your loved ones. These MAG-40 students are learning to shoot their GLOCK pistols from the “cover crouch” position. You’ve bought your GLOCK pistol. Perhaps this is your first firearm or the first one purchased by someone you care about. So, what’s next? Let’s examine your new responsibilities in order, starting with security. When we own firearms, we’re responsible for securing them from unauthorized hands when not using them. Think locked up. Your GLOCK comes with a locking device in the box. So far, so good. But being locked in something hard to carry off is even better yet. Gun safes come as small as “sized for one handgun” or larger than the pop-up tents some campers sleep in. Size depends on how many guns (and other valuables) you wish to secure. 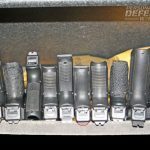 There are a number of quick-release lock boxes designed for securing a loaded home-defense handgun. Of course, they’re small enough that a burglar with plenty of time to work can simply steal the whole thing and “crack” it later at their leisure, so it makes sense to bolt the quick-release gun box to something solid. Make sure you’ve memorized the combination and can work it by touch in the dark. I prefer push buttons to dial-combination units for that reason. A spare key to the lock box, kept always on your person, gives you a fallback if a battery-operated lock box has its batteries die at the worst possible time. 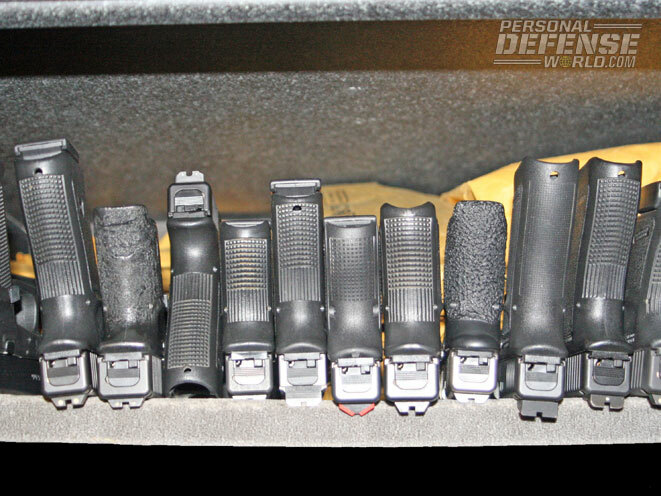 When you plan where you’ll put a large gun safe, think of this: You bought your GLOCK(s) for home protection. That means you recognized the possibility, however remote, that you might one day face armed criminals inside your own home. It would be a good idea to think about where to take cover. There isn’t much in an American home that will stop bullets, but a big steel safe will give you a lot better cover than sheetrock. A strategically placed gun safe thus offers a bonus. The key element of security is that you want your GLOCK immediately accessible to you and other authorized family members, but you want to deny access to the immature, the incompetent and, of course, the felonious. For many people, the answer is to just discreetly carry the GLOCK on their person at all times when at home. 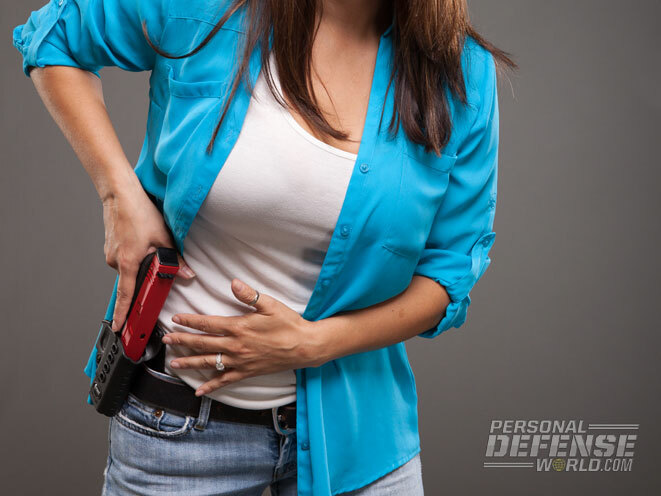 When the pistol is on your person, it’s always where you can immediately reach it; it’s never left unattended, and it’s not readily accessible to unauthorized hands. 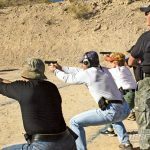 It is easier today than ever to access competent training resources, and it’s ideal to start from the ground up, and not just for the new shooter, but for the journeyman, too. 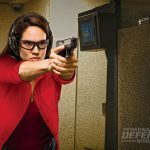 The time, ammo and risk the new shooter saves by getting good training at the start simply saves reinventing the wheel, and it puts that shooter on a much faster track to a higher skill level. 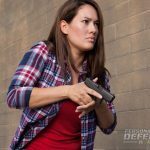 The journey should begin with basic firearms safety training, then basic shooting, and only after that should they accelerate into high-speed work, scenario shooting, force-on-force and similar esoterica. Walk before you run. 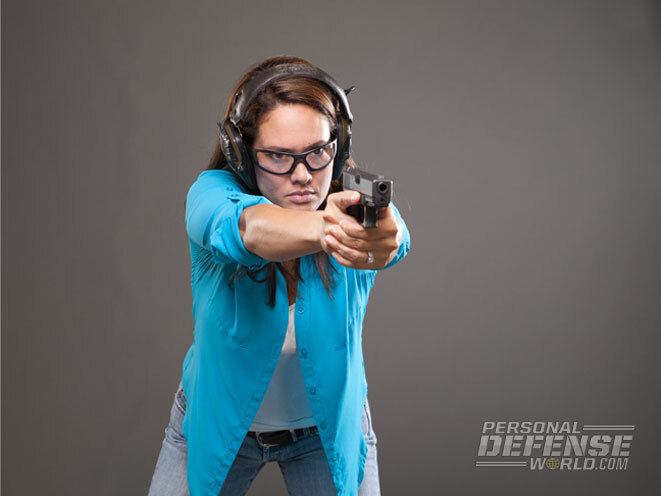 Make sure your training encompasses not just how to use your gun, but when. It’s imperative to know what the laws are regarding firearms in the community where you live, in adjacent states or anywhere you might plan to travel. We have more reciprocity on concealed-carry permits state to state than any living American can remember, but while “State A” might not require you to notify police that you’re armed when you’re pulled over for speeding, “State B” might demand that you do so under penalty of law. Don’t wonder what your next gun will be so much as where you’re going to get enough ammo to build and maintain your skills with the one you already have. Make sure you have plenty of spare magazines, too. 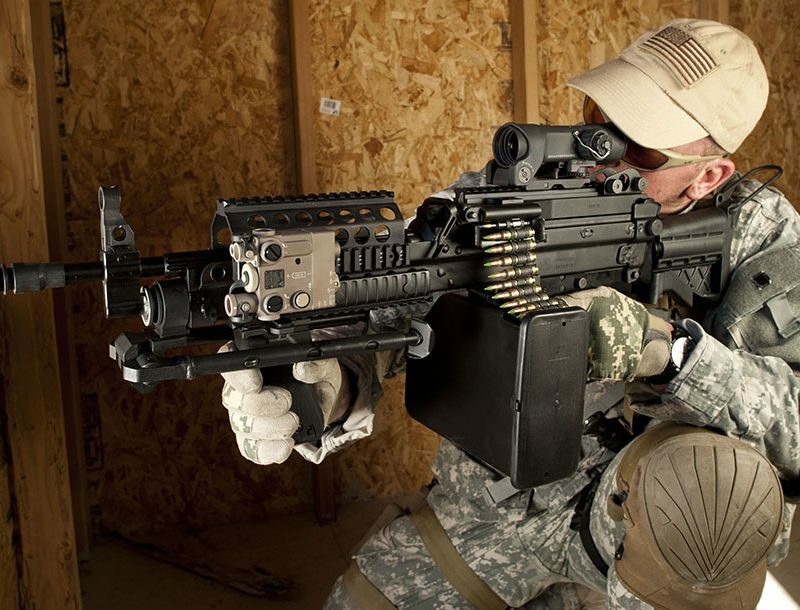 Your GLOCK will come with one spare magazine. A police officer would be issued a total of three. The serious gun owner needs more than that. Even the person who doesn’t expect to carry their GLOCK still wants a holster. First, during your training and competency development we just discussed, you’ll be in a range environment. At the risk of seeming facetious, holsters are great gun-holders. Even on a plinking day, you need someplace immediately accessible to safely “park” the gun when you’re filling magazines, changing targets, etc. It’s worth repeating a rule mentioned earlier: A gun that is on your person is at once readily accessible to you, but not immediately accessible to anyone else, and is still within your control. 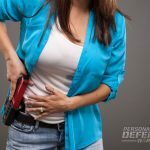 If you legally carry, you’ll of course want a holster that is comfortable. 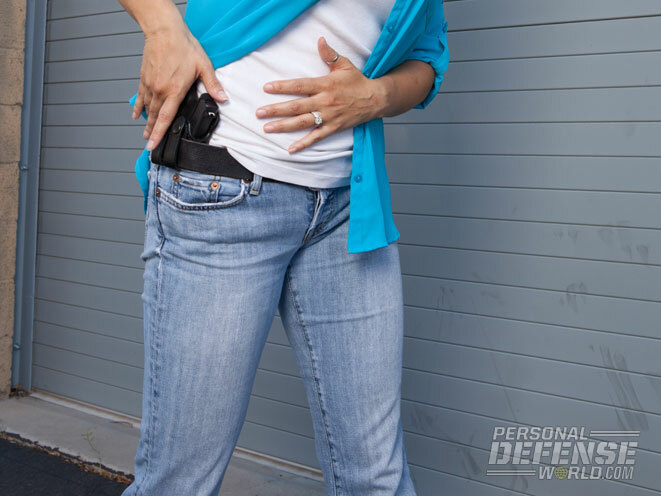 If you carry concealed, you want it to really be concealed. This may require some adjustment in clothing selection. 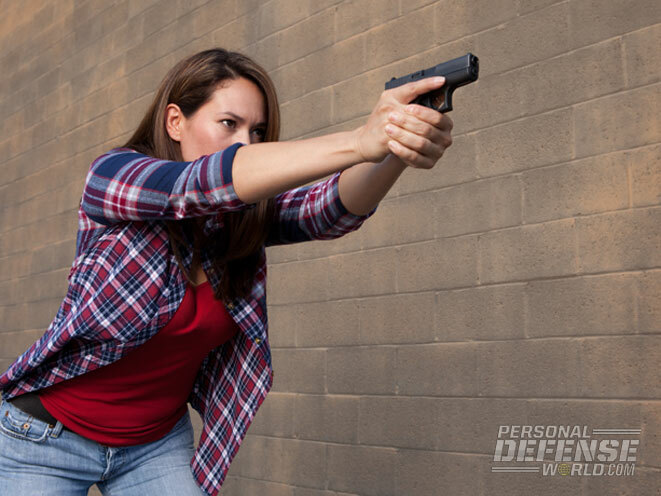 Most of us who carry daily end up with a wardrobe of holsters—perhaps an inside-the-waistband (IWB) holster for better concealment and an outside-the-waistband (OWB) holster that might be more comfortable but is still well-hidden on your person. 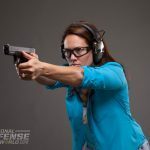 Gun handling has been called a “perishable skill.” That terminology is open to interpretation: The skill doesn’t actually die when it’s neglected, but it sure is prone to corrosion! The good news: Shooting is fun! 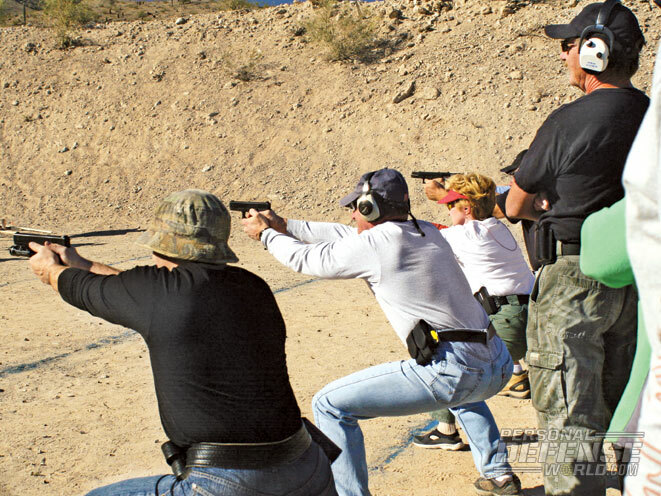 Recreational shooting is one of America’s most popular sports. Get out there to keep your “feel of the trigger,” and work to improve your accuracy, speed and reflexive competence. 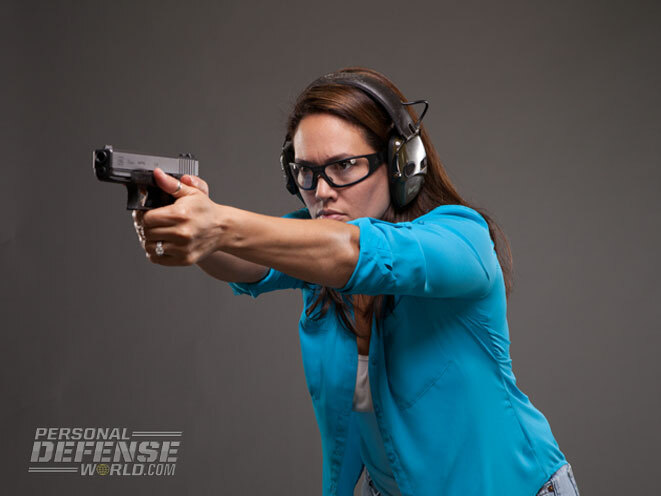 A great starter sport with the pistol is the GLOCK Sport Shooting Foundation (GSSF). You’ll find at least one (and maybe more) within striking distance of you at the foundation’s website. It’s all “stand and shoot,” starting from low ready, and you can win some prizes just from the luck of the draw in being there, and others based on your performance. 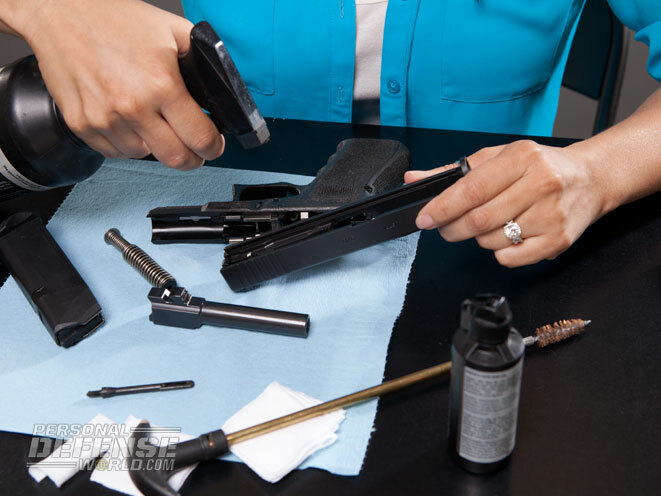 While there, you’ll have access to GLOCK armorers who will check your GLOCKs and replace parts as needed at no charge, and you’ll meet like-minded people. 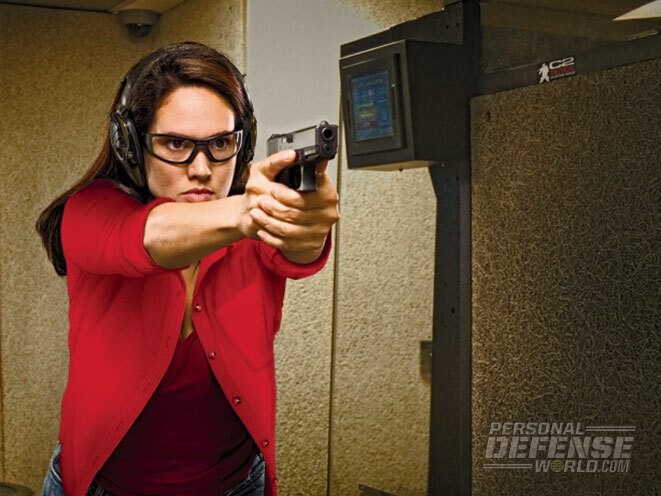 If you want to continue with competitive shooting, consider the “concealed carry shooting sport,” the International Defensive Pistol Association (IDPA). 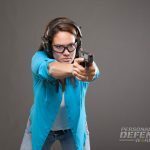 When you feel up for tougher speed-shooting challenges, consider the exciting run-and-gun events offered through the United States Practical Shooting Association (USPSA). 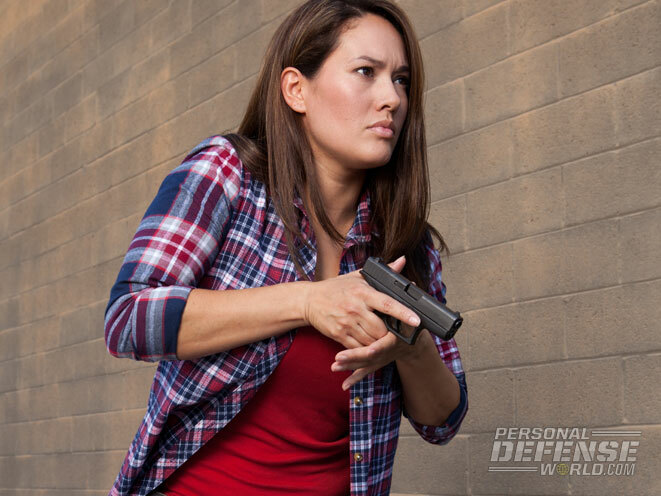 Having your GLOCK pistol is just the beginning to defending yourself. Enjoy the journey. Good luck and stay safe! 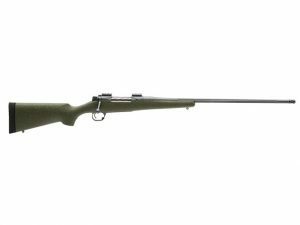 The Professional rifle by Legendary Arms Works is perfect for that mountain-to-mountain shot.